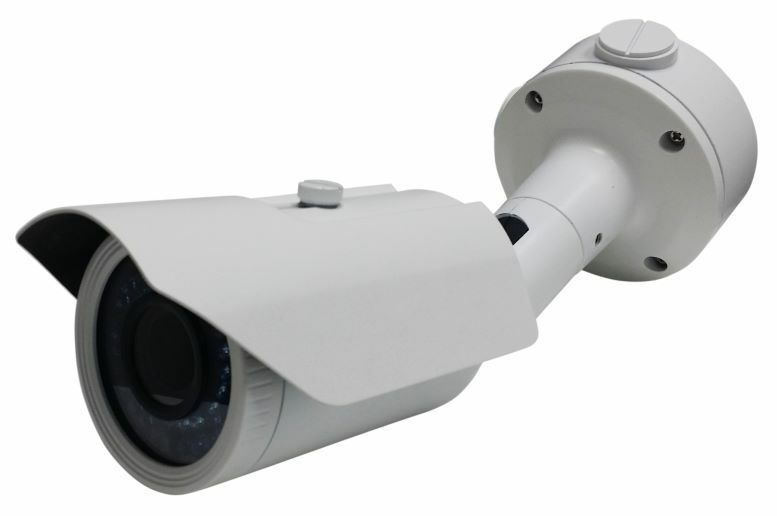 The TVI-VBIR1080-Z infrared bullet camera along with its excellent 1080p image quality from the Sony Exmor 1/2.8" sensor adds the convenient function of a motorized zoom lens. You can easily zoom in or out from 2.8mm to 12mm to get just the right field of view right from your DVR. 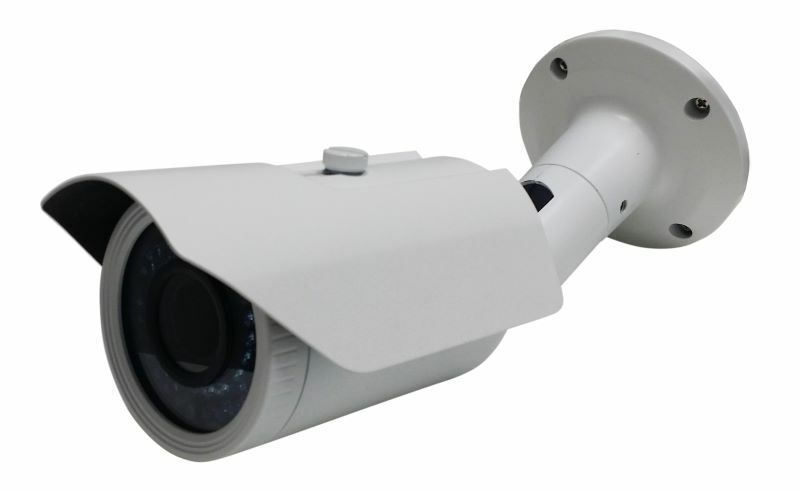 This camera use the built-in UTC (up the cable) control feature which functions through your existing coax camera cable, there is no need to run any extra control cable to access the OSD or zoom lens feature. The motorized lens has auto focus so it will automatically focus based on zoom setting, manual focus is also available if desired. The camera provides full color images in daytime then switches to B/W at night to maintain image quality. The camera's 42 Smart infrared LEDs can illuminate objects up to 120 ft. in complete darkness. The OSD menu allows for a number of image adjustments and settings such as digital slow shutter, mirror image and defective pixel correction. The concealed cable bracket with included junction box makes mounting quick and clean even if cable conduit needs to to run. The IP66 outdoor rating and vandal resistant enclosure makes this camera perfect for use indoors or outdoors.